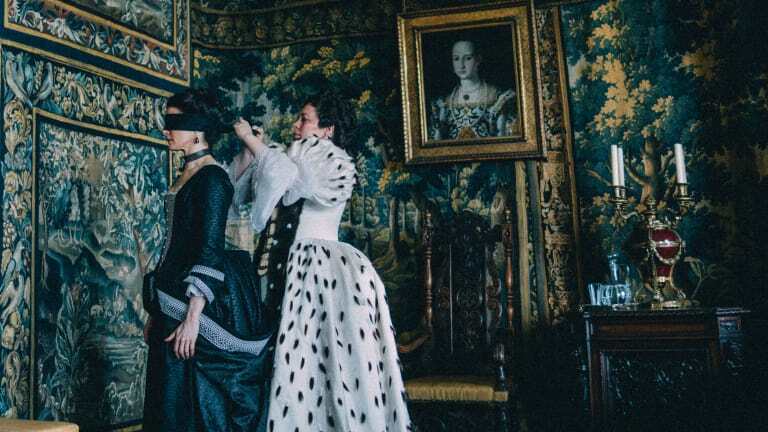 The Favourite is a 2018 historical period drama film directed by Yorgos Lanthimos, from a screenplay written by Deborah Davis and Tony McNamara. 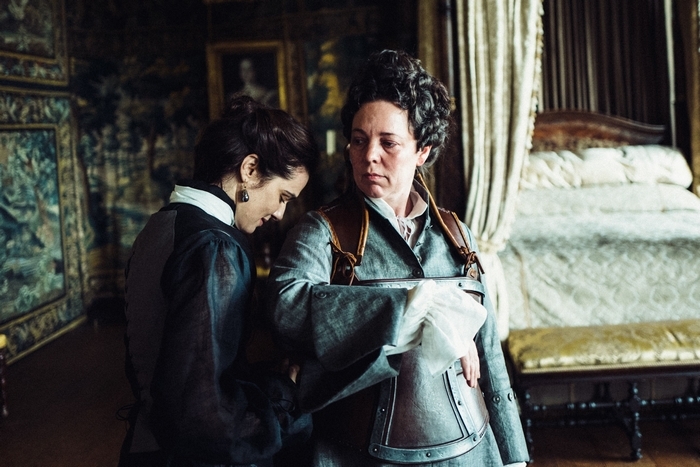 The close relationship between Queen Anne (Olivia Colman) and Sarah Churchill (Rachel Weisz) is threatened by the arrival of Sarah’s cousin, Abigail Masham (Emma Stone), resulting in a bitter rivalry to be the Queen’s favourite. In the early 18th century, England is at war with the French. Nevertheless, duck racing and pineapple eating are thriving. 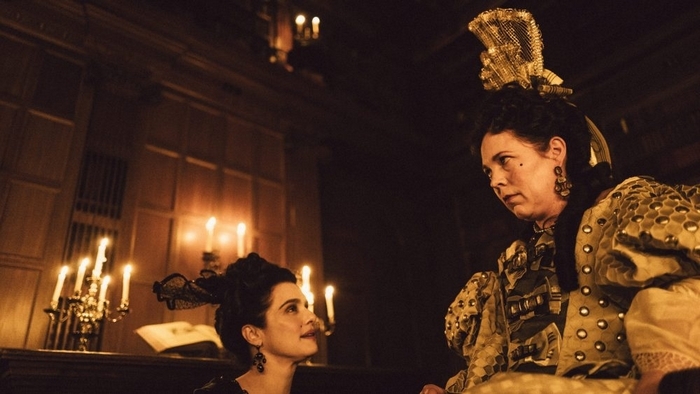 A frail Queen Anne occupies the throne, and her close friend Lady Sarah governs the country in her stead while tending to Anne’s ill health and mercurial temper. When a new servant, Abigail, arrives, her charm endears her to Sarah. 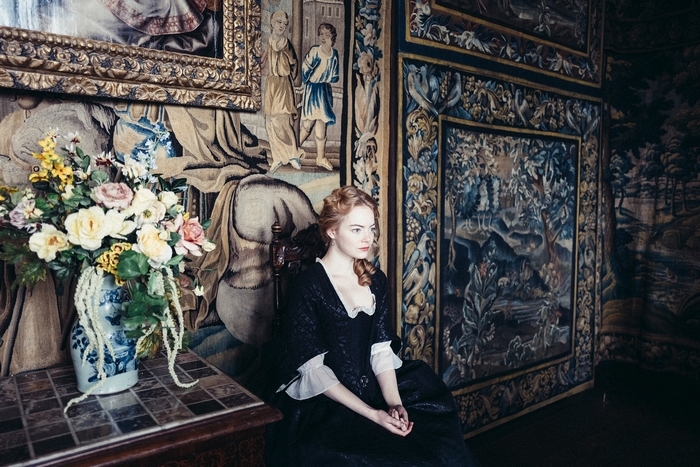 Sarah takes Abigail under her wing, and Abigail sees a chance to return to her aristocratic roots.